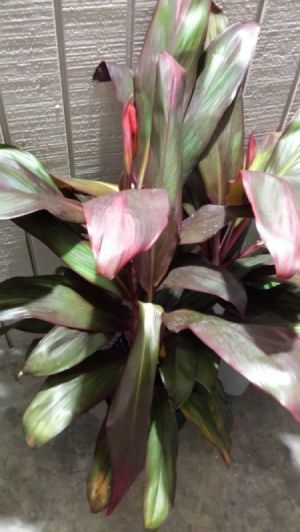 I just need to know the name of this plant. Here's a link. The way this plant grows upwards from a stalk, looks similar to me of yours, besides the colorings.